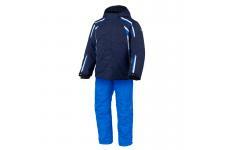 Kid Ski Salopette 116, Argento Mel. 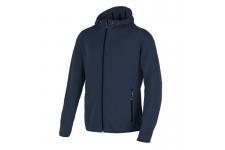 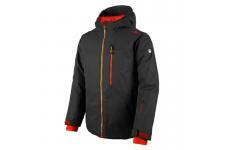 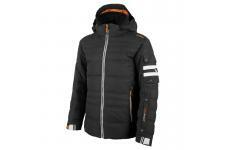 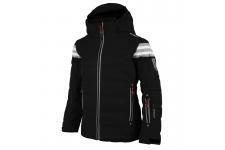 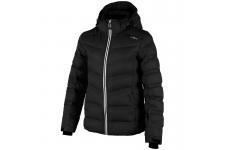 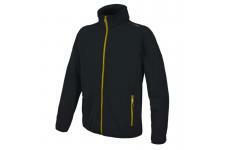 Boy Sestriere Fleece Jacket 140, Nero Mel. 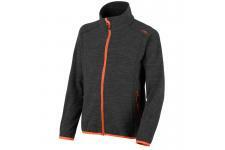 Boy Sestriere Fleece Jacket 128, Nero Mel. 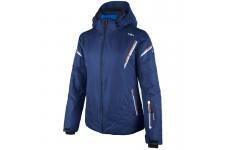 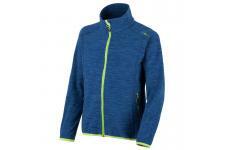 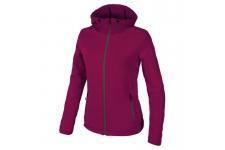 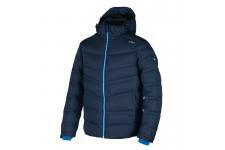 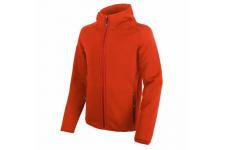 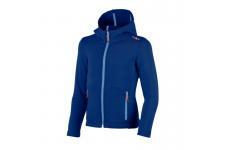 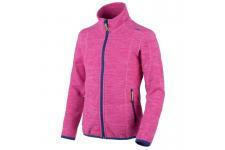 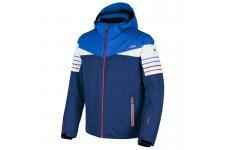 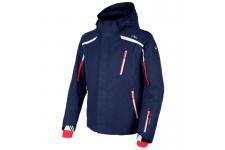 Boy Sestriere Fleece Jacket 116, Nautico Mel.